Autograph requests will be answered only with stamped adressed envelopes. 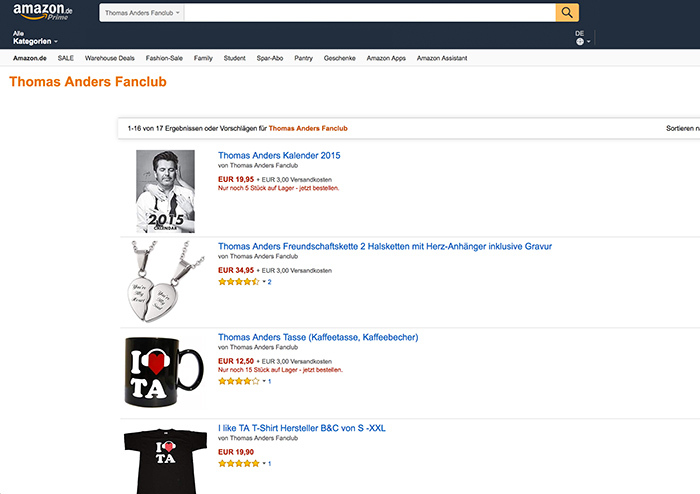 I would like to recieve the Thomas Anders Newsletter, including an invitation to the next International Fanday. YES, I have noted the data protection. 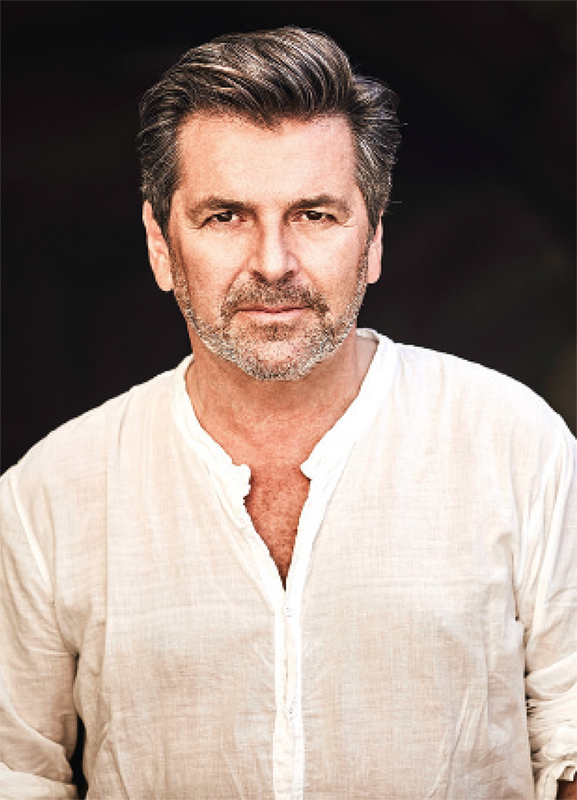 I subscribe to the free Thomas Anders newsletter and agree that my details and data are electronically collected, stored and processed for the purpose of sending the newsletter. 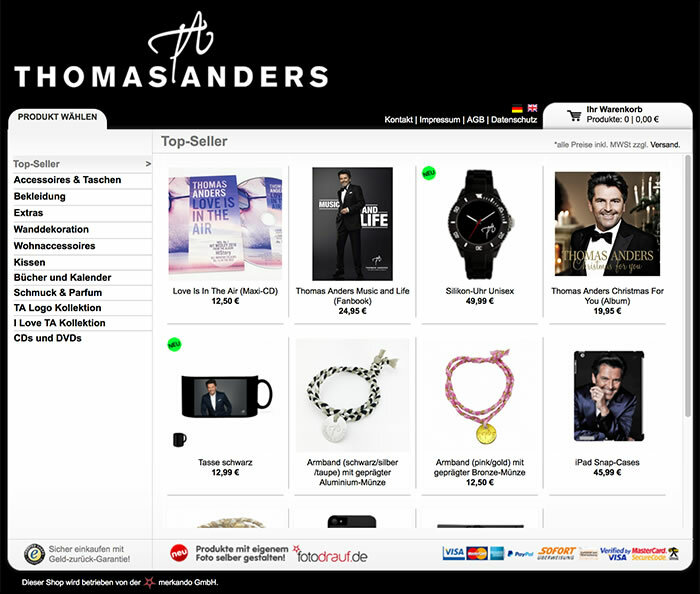 Note: You can revoke your consent at any time for the future by e-mail service@thomas-anders.com .